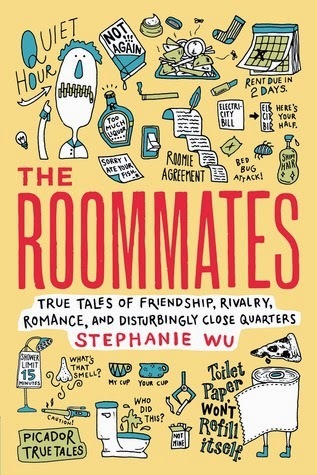 In Stephanie Wu's The Roommates, people of all ages reveal their disastrous, hilarious, and sometimes moving stories of making their best friend for life or lifelong nemesis. Learn what it’s like to share a room in places as unusual as a thirty-person beach house, a billionaire’s yacht, a reality show mansion, and a retirement hotel, and those as familiar as sleepaway camps, boarding schools, and college dorms. Put down your roommate’s dirty dishes and passive-aggressive Post-it’s for this eye-opening glimpse into how people live together in the modern age. I don't have much to say about the writing in this one, because I feel like this is almost exclusively about the stories. I've mentioned recently how much I'm enjoying storytelling podcasts, and I think this book really mirrors that format. These aren't stories from professional writers, they're just stories told by regular people. It was like listening to an episode of Risk or This American Life devoted to roommate stories. So, while I was pleased with the content, I wasn't just blown away by the writing - but that almost seems beside the point. Such a fun read! While it's not particularly stunning in terms of writing, the fun of reading other people's stories makes it worthwhile. I've had quite a few roommate disasters of my own, so I always love hearing other people's crazy stories. And there are some seriously scary roommates in here. 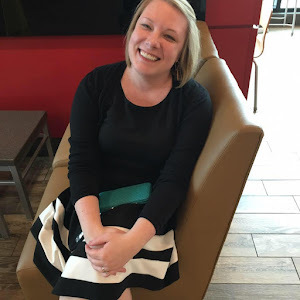 If you like storytelling or if you've ever had a crazy roommate, you'll want to read this one. It's lots of fun and provided me with quite a few laughs. Thanks you for nice information. If you want usa roommates service you try this, Roommatefinder site Provides one of the best Rent services for living places in the US.